A lot of aches and pains we face are the result of postural changes. In the past, has been difficult to properly analyze a patient’s posture however the PneuMAP has proven to be a simple and effective way of transferring your back posture profile into a format where it can be easily measured and analyzed. 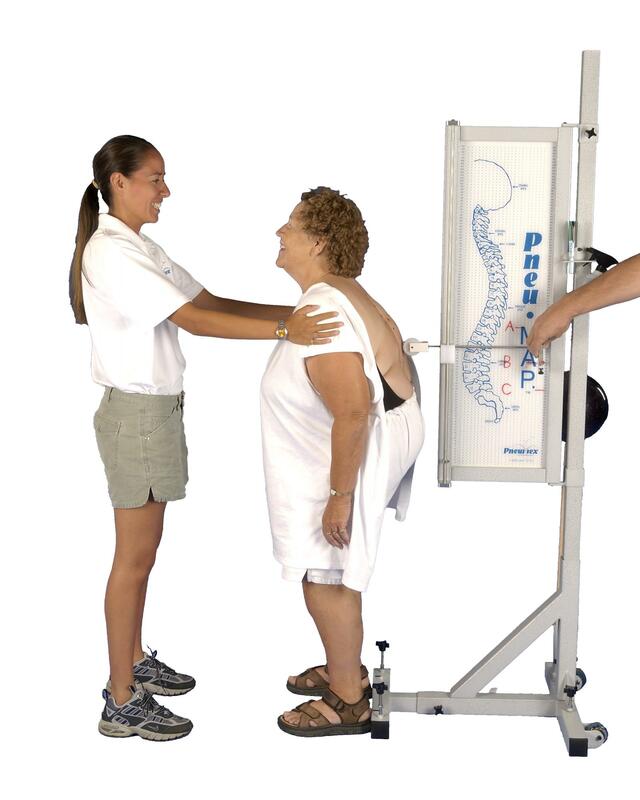 The system also works as a way of measuring scoliosis. Special Analysis software takes the map and gives the therapist the specific areas to work on with the rest of Pneumex equipment so that things such as posture problems and scoliosis can be corrected.